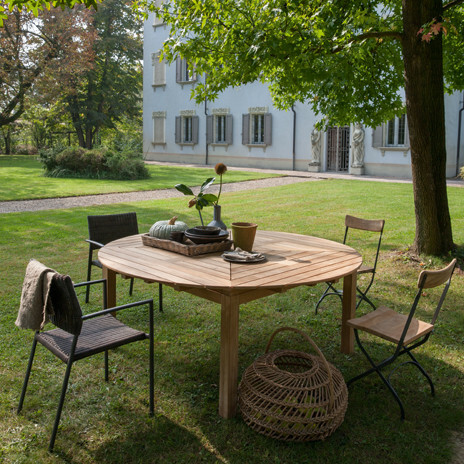 All things Italian come with a hint of luxury and romance which is perhaps what make them some of the best craftsmen in the world right from cars to luxury goods, including outdoor furnitures. 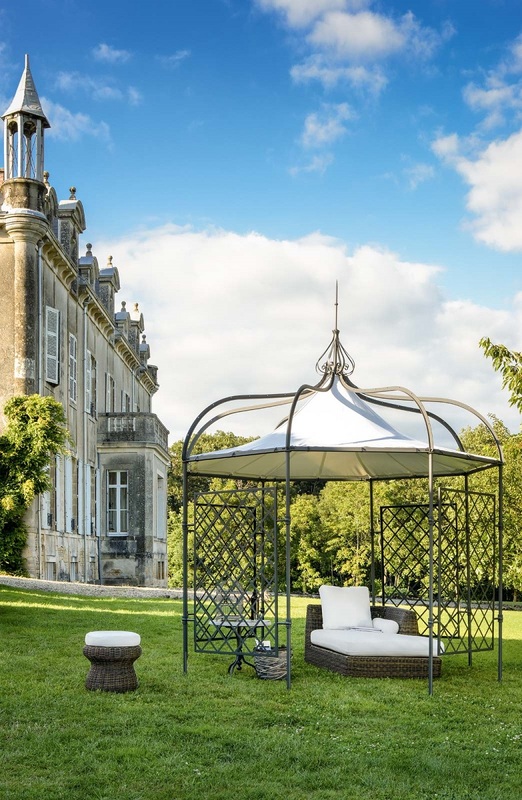 Luxury outdoor furniture is an absolutely classy way to improve your garden if you are looking to add value as well as make your home an envy of many. Home décor is not complete without perfect outdoors especially when it comes to landscaping. 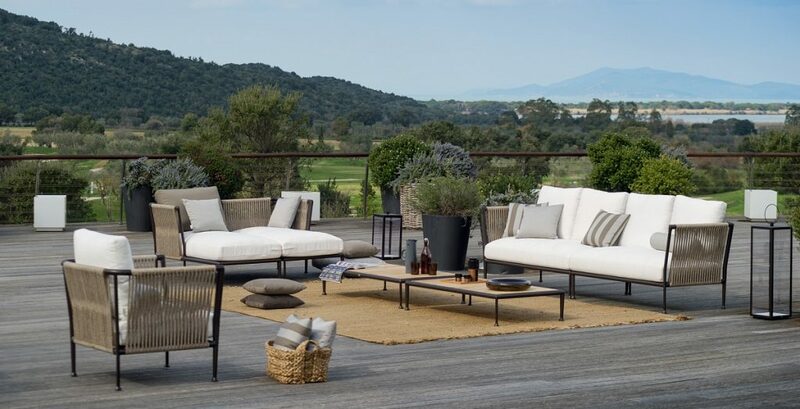 The perfect outdoor is also not complete without the perfect luxury furniture no matter for all seasons. Obviously, there is no need to travel to Italy to find the best of Italian luxury items. 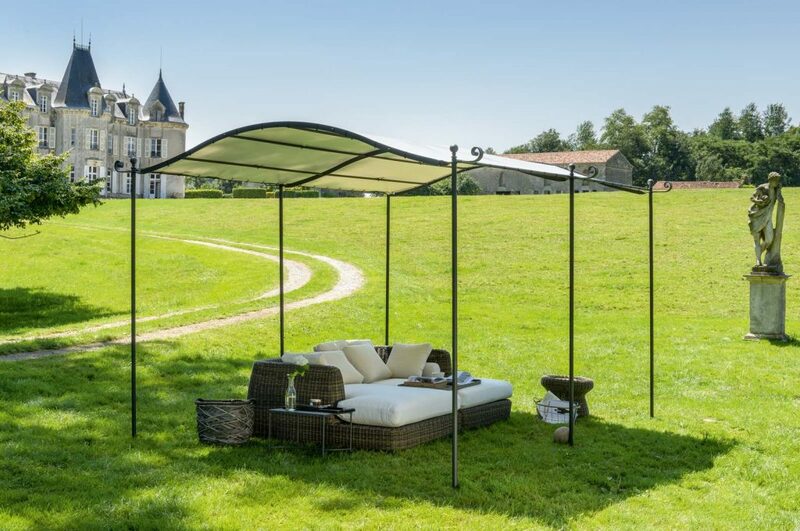 There are many online shops such as Unopiu that offer high quality and creative luxury garden furniture . Thanks to its wild collection of furnishings, you’ll be able to create the desired atmosphere. Just what makes Italian luxury furniture so special? Italian furniture can be spotted right from the use of certain material besides the design. Some of the most common materials are recyclable synthetic fibers that provide sensations of real organic materials with a touch of contemporary styles. These include comfortable ‘flatrope’ and ‘etwick’. Metal is also a common material commonly used in a treated, rust free state. It is also covered with powder paints that depict nature ensuring the longevity of the same. Fine wood is also commonly derived from cultivated trees proving hand carved options which are a trademark for Italian furniture finishes. 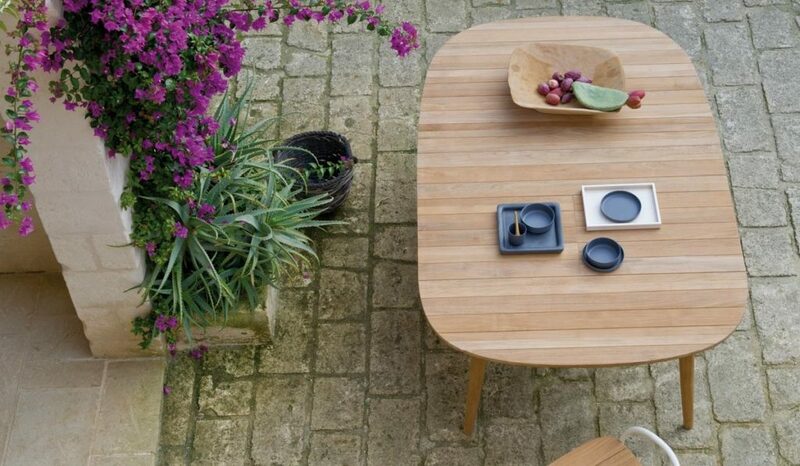 Some of the most common are teak, pickled teak and painted mahogany. All these provide resilience and toughness that can only be exhibited by well-seasoned wood. The Italians also cleverly use varnishes in variety with respect to the environment creating a soft unique nature-oriented blend for outdoor furniture. 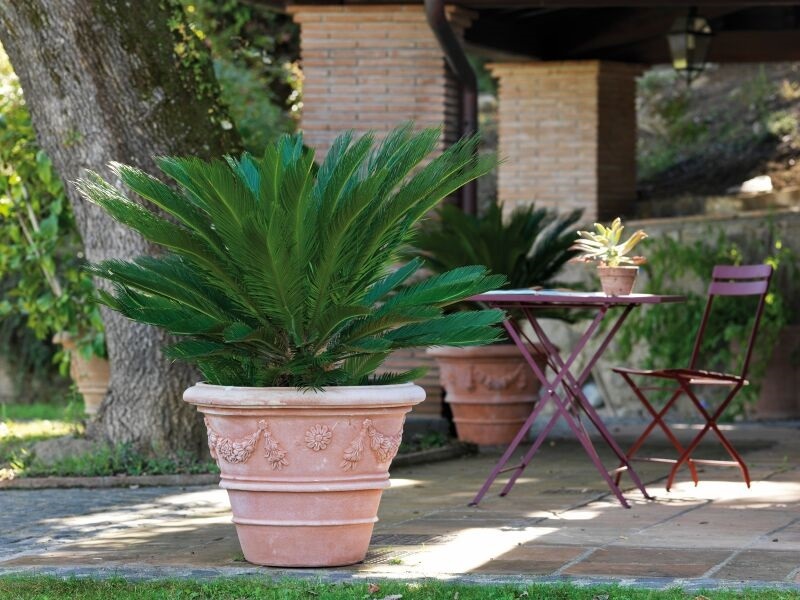 Terracotta is clay commonly used in garden lamps and vessels ideal for outdoors. This is brought to life using gifted hands that have learned from the best passing the art down the generations. Fabrics, rugs, and rain covers are all made of durable materials that are woven together skillfully providing the infamous Italian signature for the purpose of accentuating furniture. Most Italian outdoor furniture is done by masters that have learned from a line of skillful ancestors. Italians take family business seriously improving and sustaining skill for posterity which is what makes their design work outstanding. The art can be seen in the detail of the furniture which is something contemporary furniture makers are keen on. It is a fact that Italian garden furniture will cost more than the rest but for a good reason. The work put behind Italian furniture is impressive thus warranting it. This is an absolutely ideal way to enhance your garden as well as increase the value of your home immensely for future prospects.